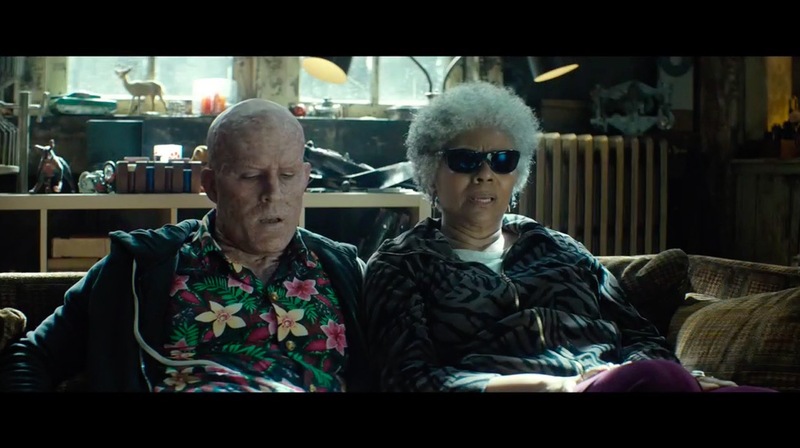 Deadpool 2 found its superpower early on with a wonderfully zany and impressively varied marketing campaign that found new and hilarious ways to pump fans up for the Fox/Marvel superhero sequel this year. 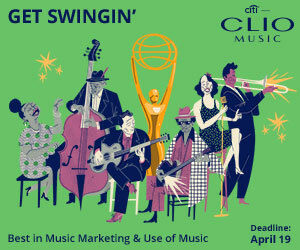 On Thursday night at the 2018 Clio Entertainment Awards, the film was honored with a remarkable five Grand Clios—two in theatrical marketing and three in home entertainment marketing (where it actually swept the Grands). 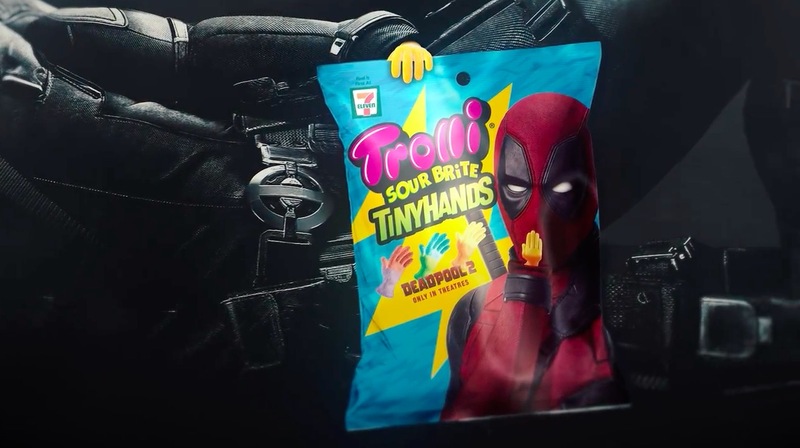 Deadpool 2 won one Grand Clio in theatrical for its dizzying array of partnerships and collaborations, in which it teamed up with more than a dozen other brands as promotional partners. Among them were Devour, Trolli, 7-Eleven and Mike's Harder, all of whom activated in creative ways in their own mini-campaigns and leveraged the humor of the character. Arnaldo D'Alfonso, global EVP and creative director at 20th Century Fox, spoke about the Deadpool franchise at Clio's first-ever Clio Entertainment Forum on Wednesday this week. He was blunt about the pressures of marketing Deadpool 2—how daunting the challenge was—following the enormous success of the original Deadpool film in 2017. "It was the most exciting and the most horrifying proposition of my career," he said. 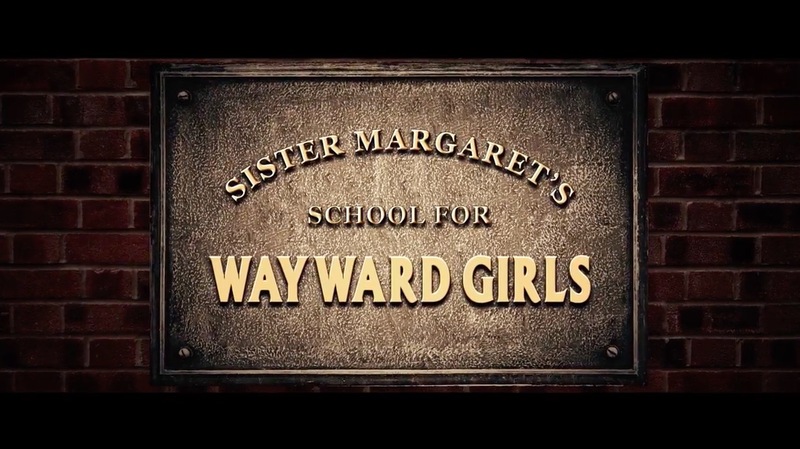 "After the first movie, you had this volume of stuff that we just made and put out. 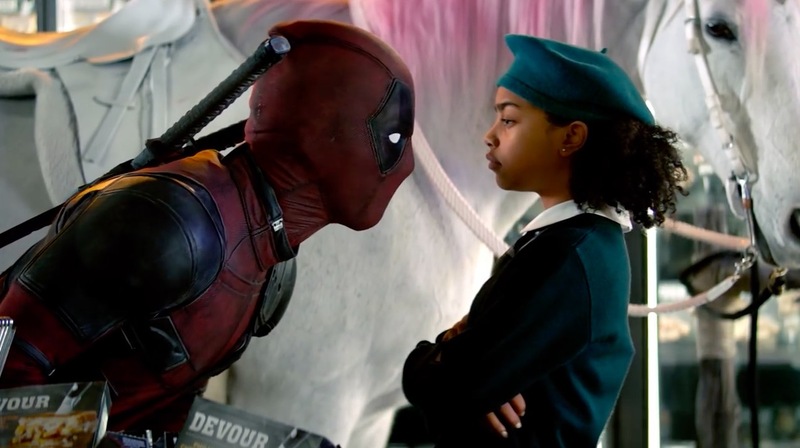 Between the theatrical release and the home entertainment release, you look at that stuff [for the original Deadpool film] and you think, 'Jesus, where do we go from here?'" They knew they couldn't do the same things again, so they searched for new and inventive ideas. "We felt the pressure," said D'Alfonso. "The combination of desperation and pressure to make things feel unexpected and disruptive—that was the prism that we were looking at all the stuff through." 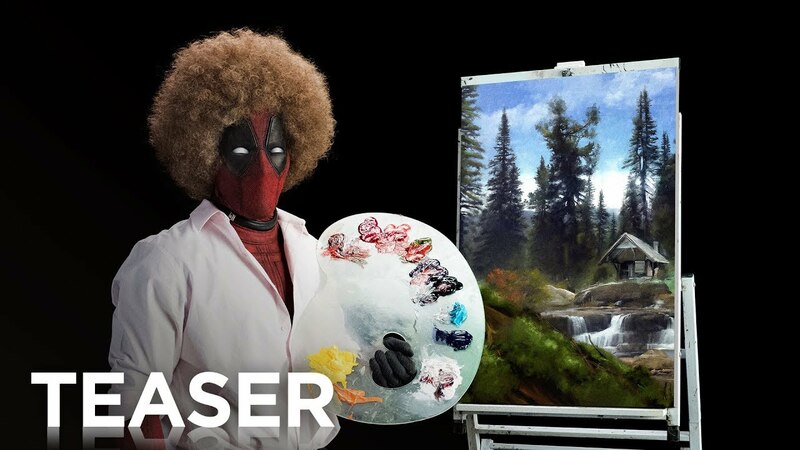 The film took home a second Grand Clio in theatrical for its Bob Ross parody teaser, in which Deadpool imitates the famous TV painter. Ross died in 1995, but he's become newly famous in recent years as a meme. 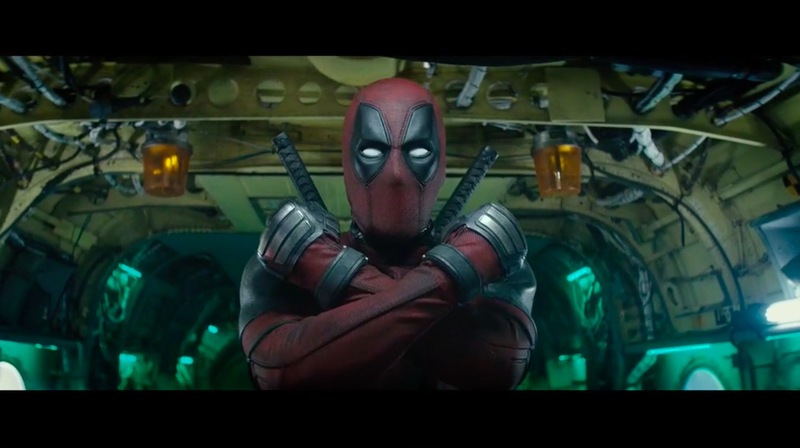 For Michael McIntyre, whose agency mOcean helped produce the Ross teaser for Deadpool 2, it was a particularly timely theme. "My son, about a month before all this, had replaced photos of himself as a little kid around the house with a photo of Bob Ross," McIntyre said at the Clio Entertainment Forum. "My wife and I discovered it and thought it was the funniest thing, and now this is happening. I knew it was kismet—cosmic forces coming together." 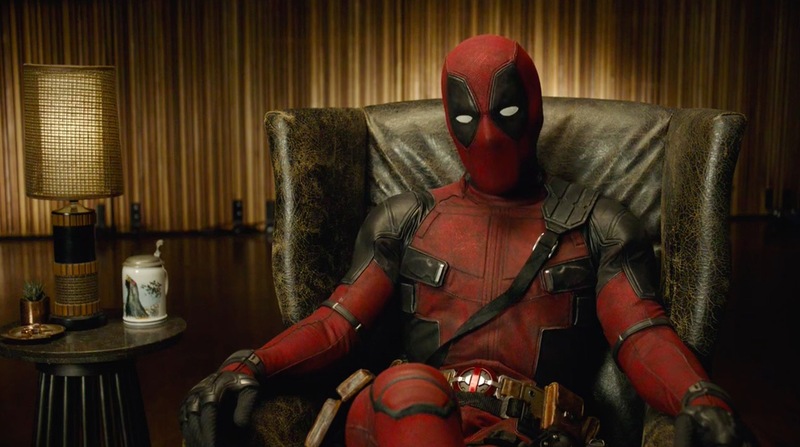 The Deadpool franchise is unique in that Ryan Reynolds is intimately involved in the marketing and can help get ideas—the ones he likes—through and produced in a matter of days, sometimes hours. "Ryan is not just a talented actor but is also just a really, really smart guy," said D'Alfonso. "For him to take some of these things and take them to the next level ... if he doesn't love it, he ain't gonna do it. Without him, this stuff doesn't happen." "One of the things that was exciting for us at mOcean is a number of our writers and editors started thinking and being able to talk in that style," added McIntyre. "We were able to pitch ideas in that Arnaldo and his team could then go to Ryan and his people with. Ryan would read it and it would come back on an iPhone recording, and it would just become a radio spot or whatever. Literally within two hours it was almost on air, and it was just awesome to have that immediacy. It's rare, almost unheard of, in our business." Deadpool 2 also picked up three Grand Clios in home entertainment marketing, sweeping the Grands in that medium. The first was earned for the Walmart stunt in which Fox replaced the Blu-ray covers of other titles in its library with Deadpool versions. The film added a second Grand Clio in home entertainment for a Comic-Con stunt in which it made Deadpool toilet-seat covers. The TV work for Deadpool 2's home entertainment release also won a Grand for five spots in the campaign. The spots advertised the new, raunchier Super Duper Cut of the film—and played around with different genres—from romance to R-rated action and even children's entertainment. 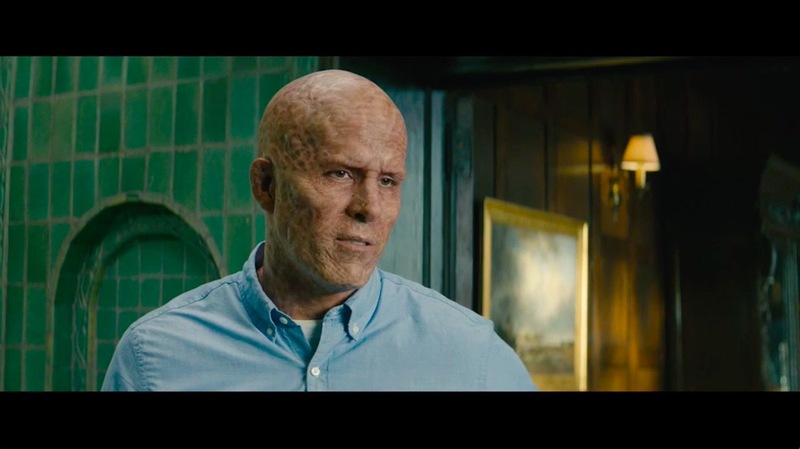 Ryan Reynolds read custom narration for the commercials. 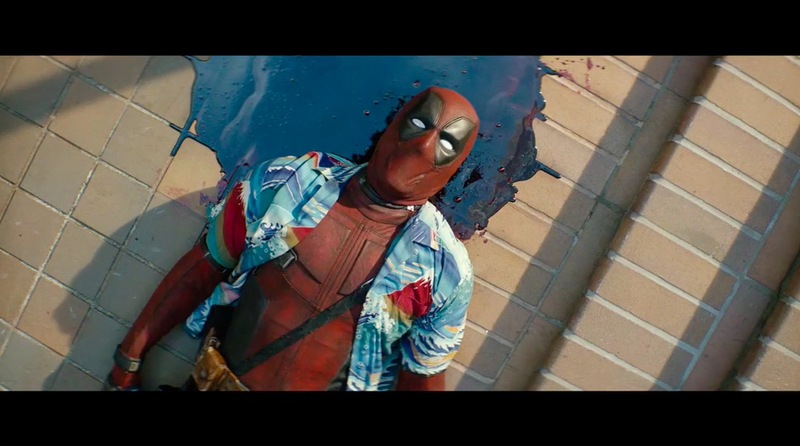 "Deadpool sets itself aside from a lot of other things because his character is so strong that it gives you the freedom to just come up with stuff," said D'Alfonso. "It's a lot of talented people who laugh at fart jokes who get together and bang their heads against the wall to come up with these things." In addition to the five Grands, Deadpool 2 work also picked up nine gold Clios, 14 silvers and nine bronzes—for a total haul of 37 statues.